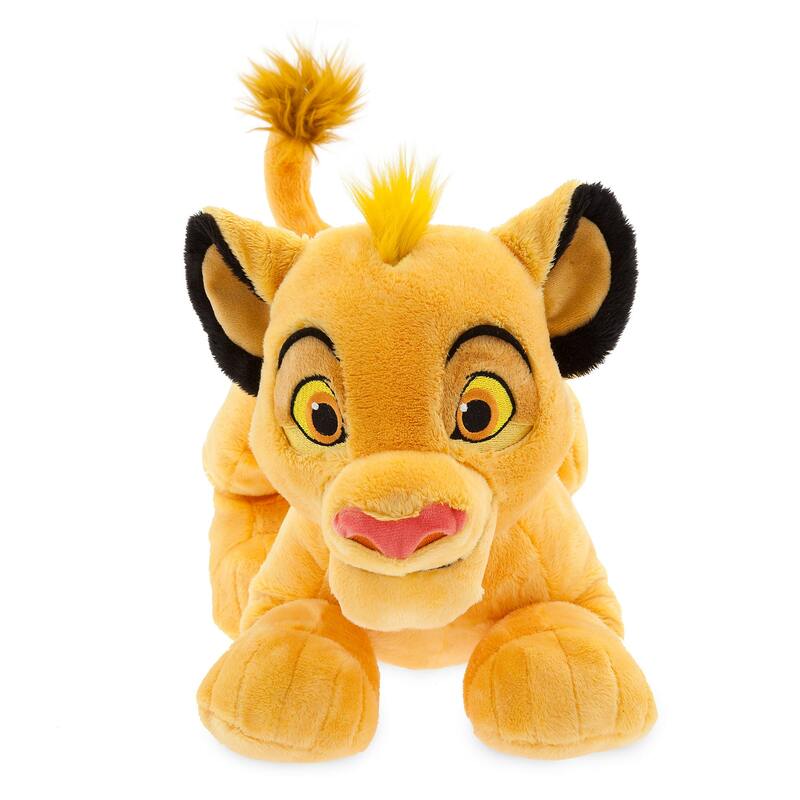 Simba Plush – The Lion King – Medium – 17'' was released today, April 15, 2019, on Shop Disney. The price for this item is $19.95. Can you feel the love? You’ll roar with pride when cuddling up to this royal lion cub. Simba just can’t wait to be king of your plush collection! 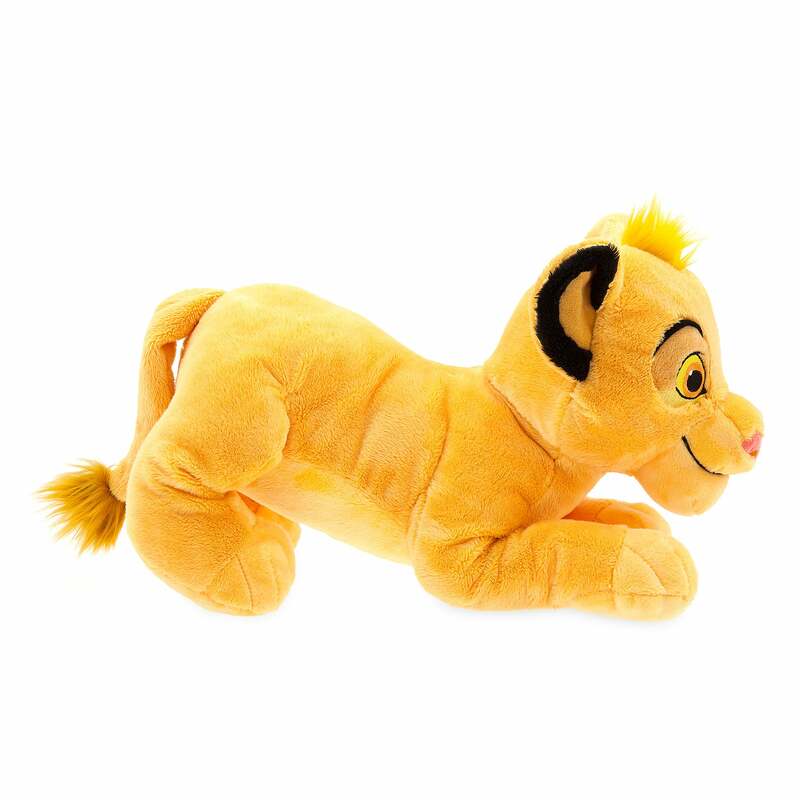 If you want to order ‘Simba Plush – The Lion King – Medium – 17''’, you can do so by clicking this link which will take you right to the product.